Social Entrepreneurship at the University of Virginia creates opportunities for students to learn about and minor in social entrepreneurship. Social Entrepreneurs are committed to solving the major challenges facing the planet today. Those solutions may take the form of innovative financially sustainable non-profits, world changing for-profits, or a range of hybrid models in between, including innovative financing like venture philanthropy, social impact bonds, public-private partnerships and impact investing. Our experiential classes, minor, speakers, and field experiences prepare you to apply your learning outside of the classroom. 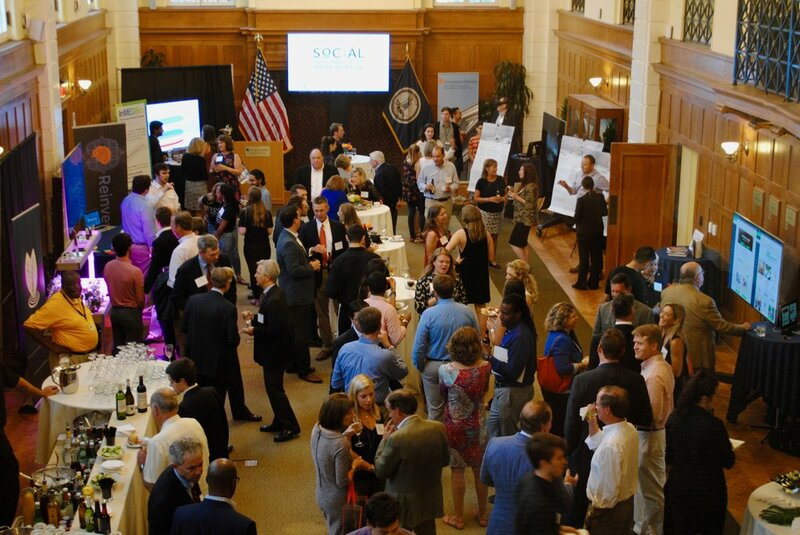 Speaker series, competitions, and summits allow you to connect with industry professionals and learn more about the world of social entrepreneurship. SE@UVA's fellowships and start-up support give you the professional experience you need to launch your career in social entrepreneurship. 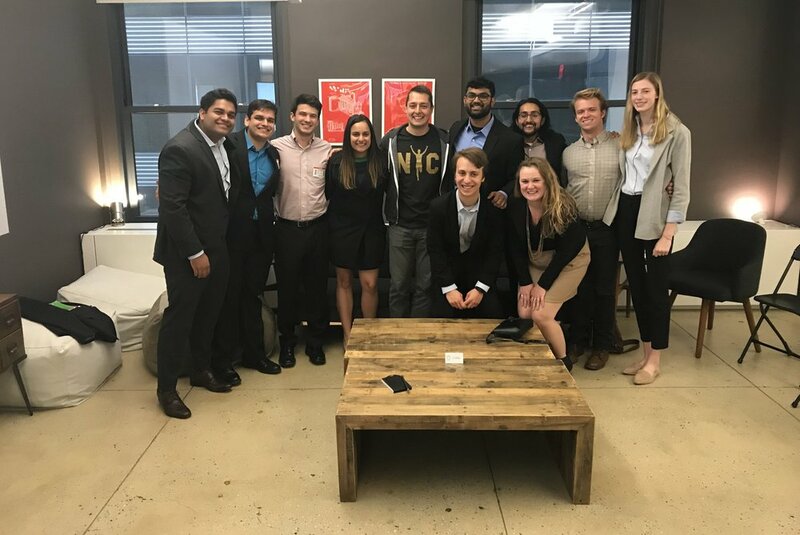 Student-led CIOs offer you the opportunity to learn everything from impact investing to sustainable consulting in Charlottesville and across the world. Read our most recent annual report to see what SE@UVA has accomplished in the past year. Our monthly newsletter will keep you up to date on upcoming events, opportunities, and job openings. Are you a social entrepreneurship minor?